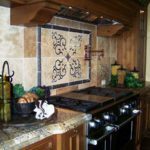 Dream kitchens come with planning and fore thought as well as working with experienced tile, granite and marble specialists. 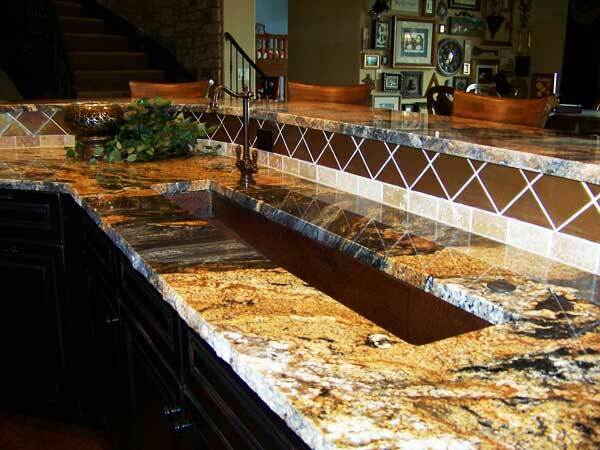 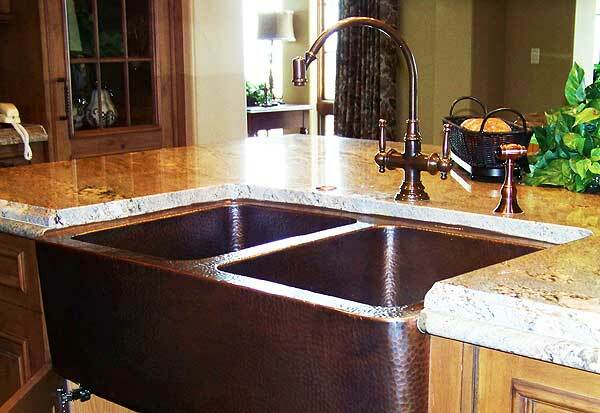 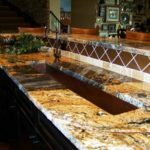 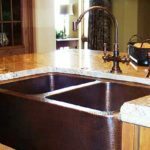 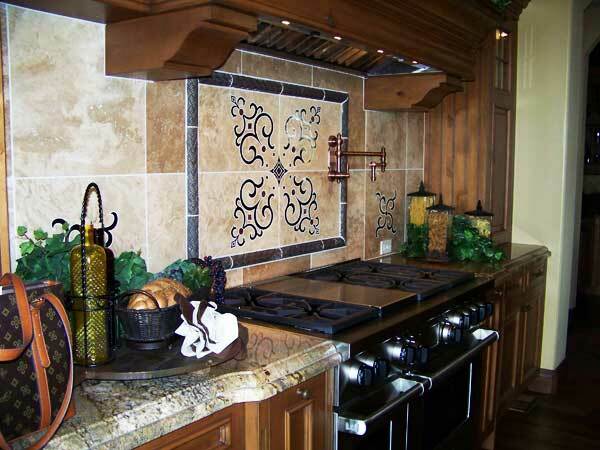 We are known for our high quality work in finishing kitchens. 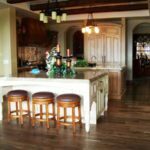 This is the one area of the house that probably gets the most traffic, it is where guests hang when they come to visit you want it to look great and be easy to clean up. 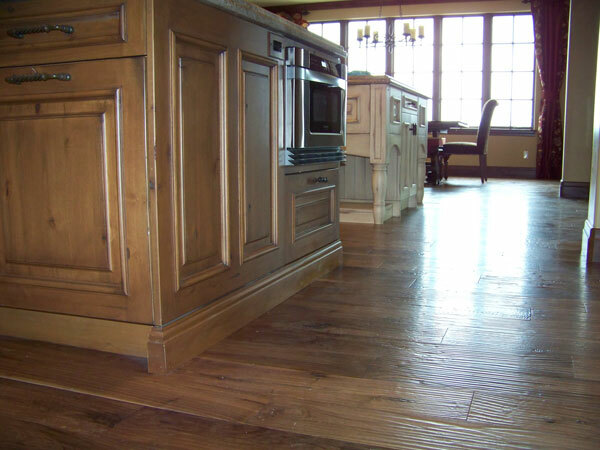 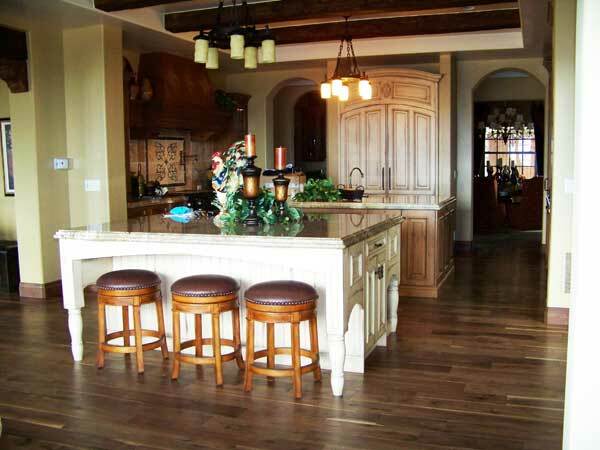 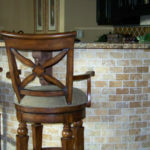 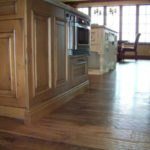 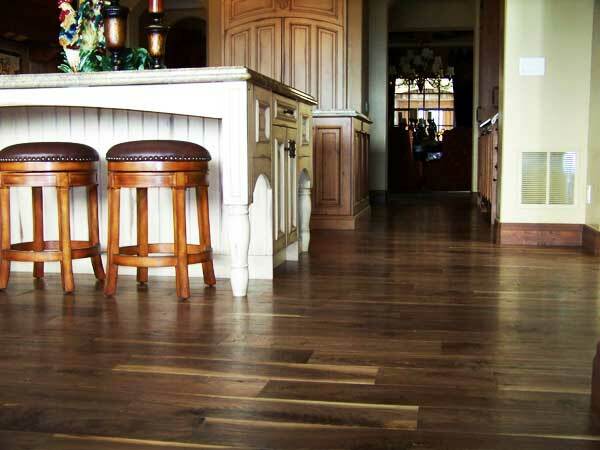 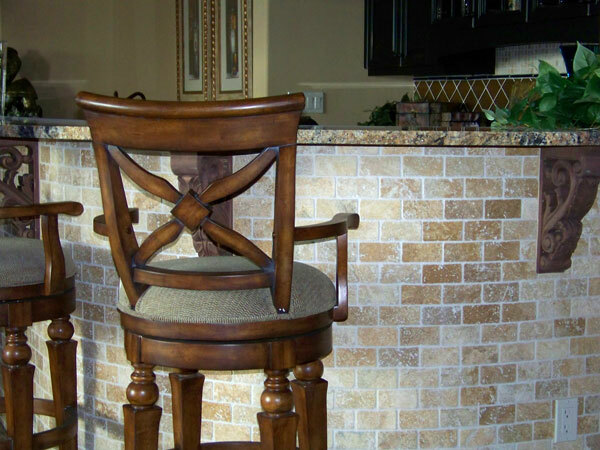 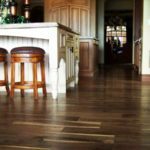 Trust The Carpet Contractors to help you with the finishing touches on your custom kitchen.